This could be your chance to support the City Youth teams. Sponsorship from U13 to U18 for as little as £600 per age group. This will support the teams paying Match Officials and part pitch hire. Size of the banner frame 10’ x 2’ single sided. 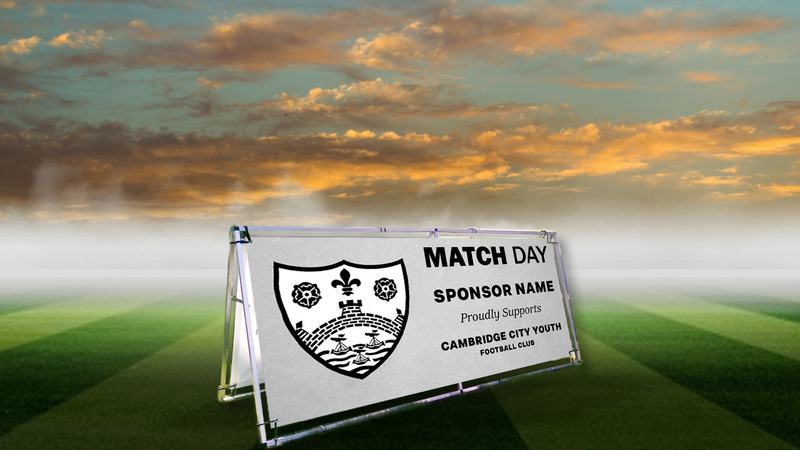 Including in this package will see your name/logo on every fixture image for the team you sponsor.